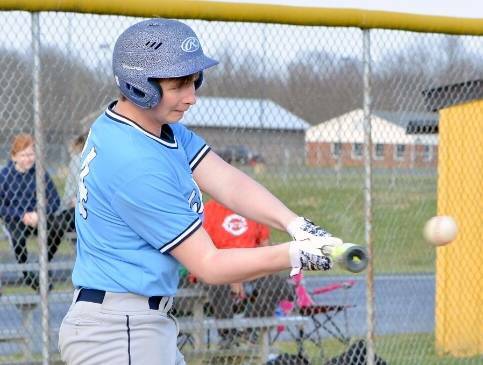 The Blanchester reserve baseball team defeated Georgetown 13-2 Thursday and lost to Loveland 15-2 on Wednesday. 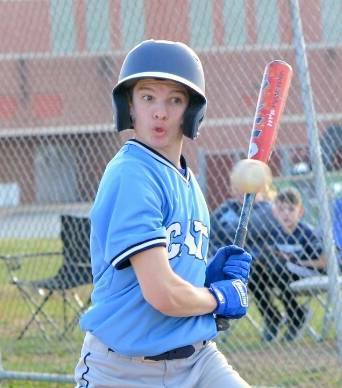 Against the Tigers, Jacob Hamm had a hit and scored a run. James Compton drove in a run and had a hit. 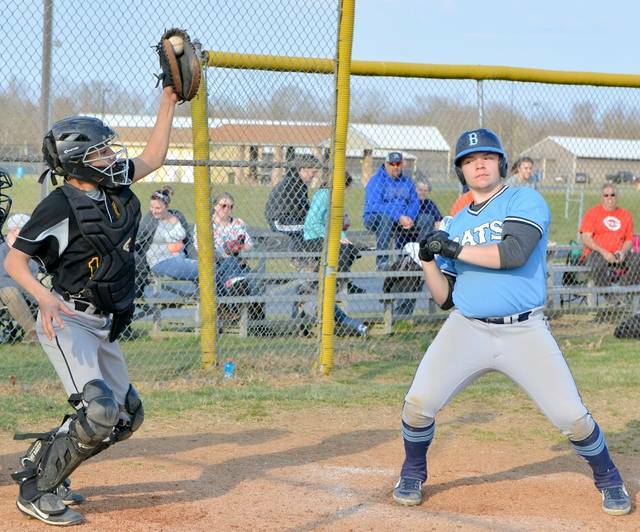 Nate Moore, Shane Garrett and Wesley Moore pitched for Andrew Freeman’s Wildcats. 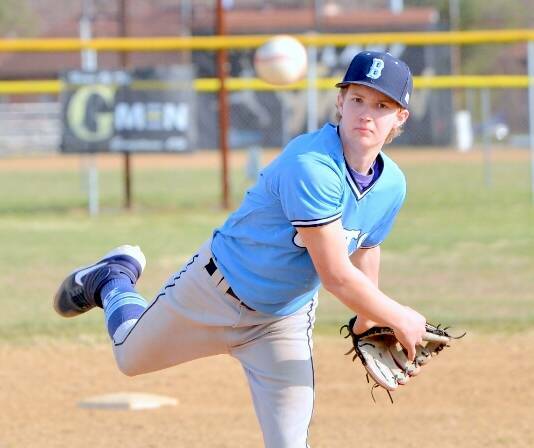 Against the G-Men, BHS won in six innings. Jacob Lansing had a hit and drove in two runs. 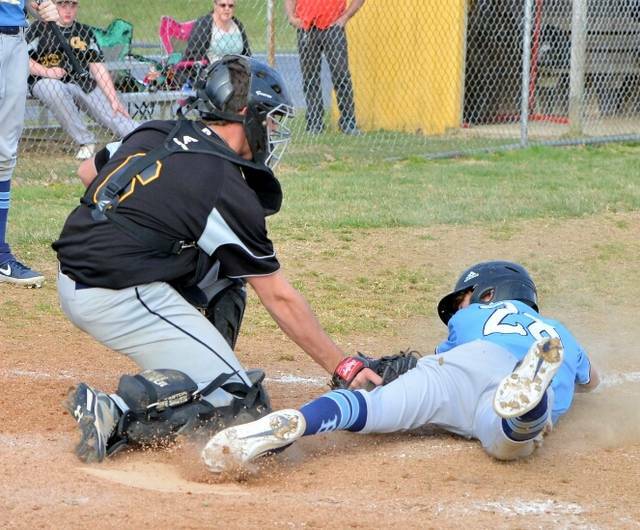 Nick Musselman had a hit, scored twice and stole two bases. Brock Ford had a hit and knocked in a run. James Compton scored twice, drove in two runs and stole a base. Justin Myers picked up the pitching win. He went five innings and struck out seven. After walking the bases loaded with no outs in the fourth, Myers struck out the side to keep Georgetown off the scoreboard. Wesley Moore finished the game by striking out three batters in the sixth inning.